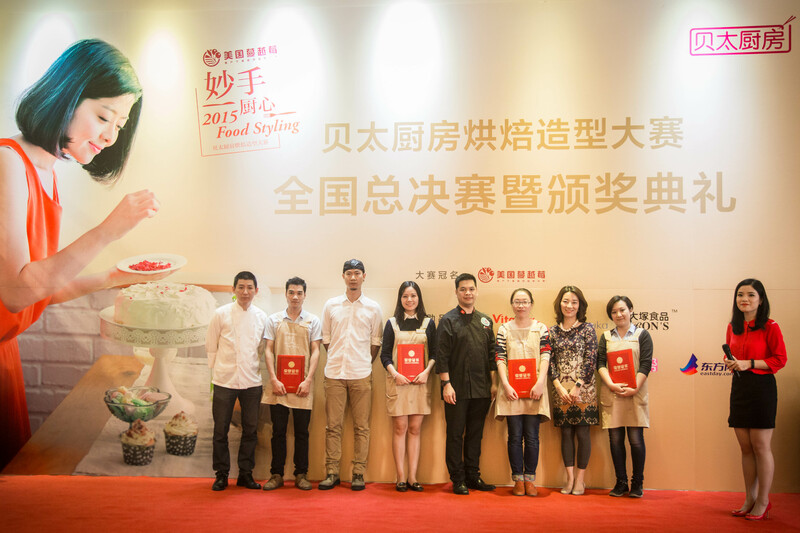 On October 18, CMC collaborated with Betty’s Kitchen in organizing a Food Styling Competition. A total of 12 contestants selected from among 30 who love to do home cooking and had earlier participated in an online competition came for the final contest. “Twelve Months of the Year” was the theme of this event. Each contestant was required to create one baking item which showed the special characteristics of a certain month of the year. At the award ceremony, a panel of judges gave remarks on the contestants’ performance. The winning ones were awarded with certificates and trophies. Sarah Jia from CMC made a short speech about the collaboration with Betty’s Kitchen and gave an introduction of U.S. Cranberry. At the venue, CMC logos were printed on a wide range of POP materials including backdrops, posters, and aprons. CMC brochures and dried cranberries were placed on a display counter. Betty’s Kitchen published dozens of posts about its collaborating with CMC in holding this Food Styling Competition on social media vehicles. Betty’s Kitchen has 2.77 million followers for its Weibo and 38,000 for its Wechat.